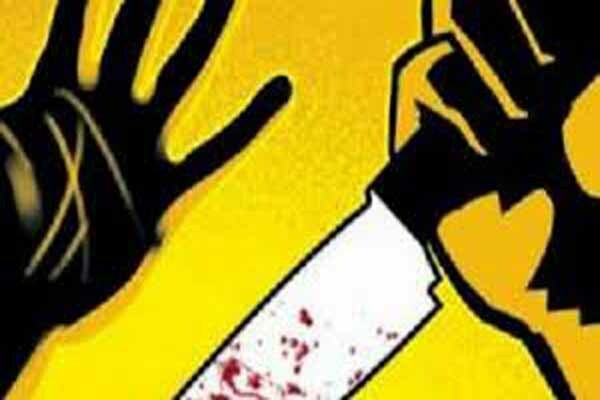 Kendrapara(PTI): A 36-year-old man allegedly killed his elder brother in Odisha’s Kendrapara district over a property dispute, police said. The incident took place yesterday at Baghabuda village under Rajkanika area of the district. The accused, Kashinath Sethy, picked up a quarrel with his brother over landed property dispute on Sunday which led to a heated exchange between the two. In a fit of rage, the accused picked up an axe and hacked his elder brother, Baban Sethy (40), to death, police said today. The accused later surrendered before the police. picked up a quarrel with his brother over landed property dispute on Sunday which led to a heated exchange between the two.